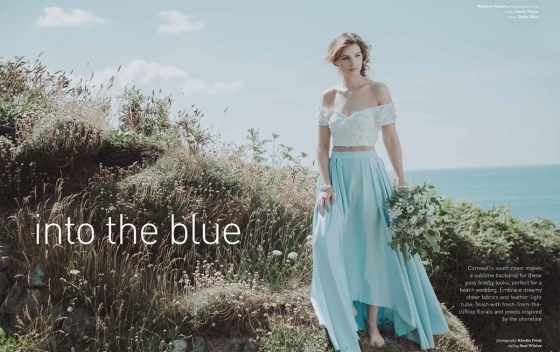 With a campaign aptly called, 'feel the love', Rosa Clara's stunning new 2019 wedding gown collection is all about the romance. 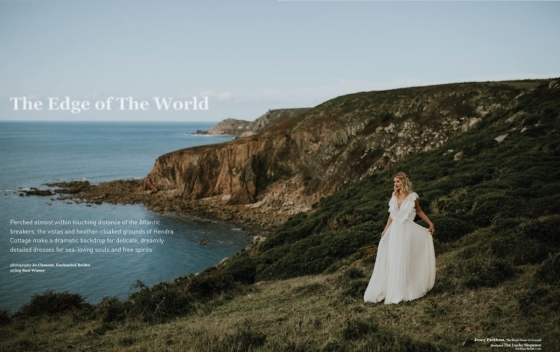 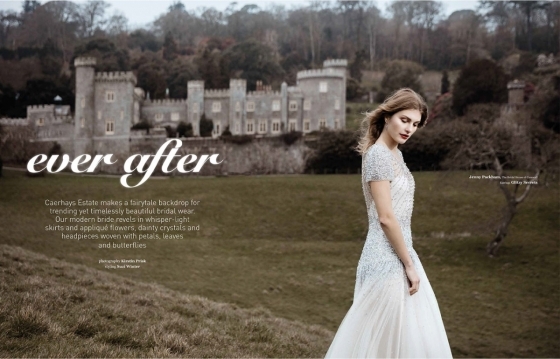 Available at The Bridal House of Cornwall, the Rosa Clara collection "brings a touch of sophistication to boho styling with details that create wonderfully flowing bridal looks." 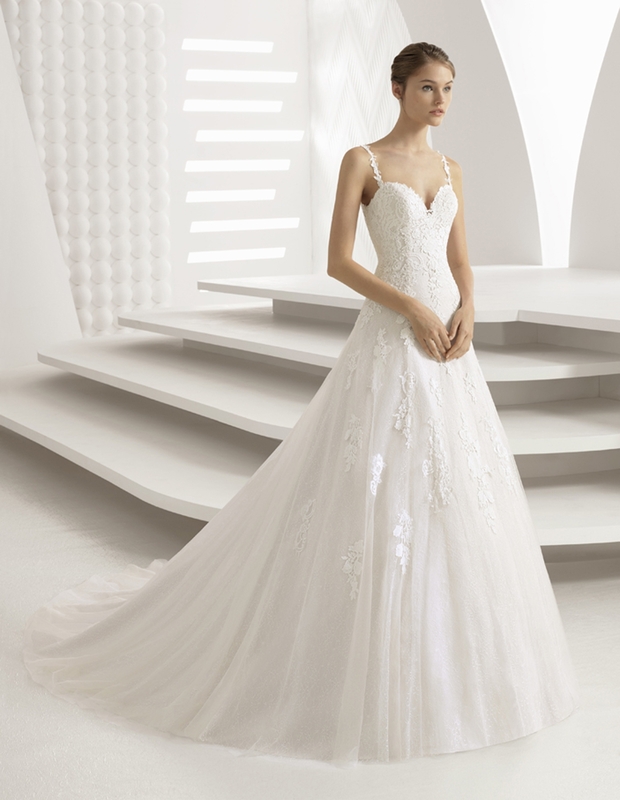 Imagine classic haute couture-inspired gowns with a beautiful Hollywood glam feel, from dramatic ballgowns and sultry lace mermaids to detachable overskirts and classic strapless styles. 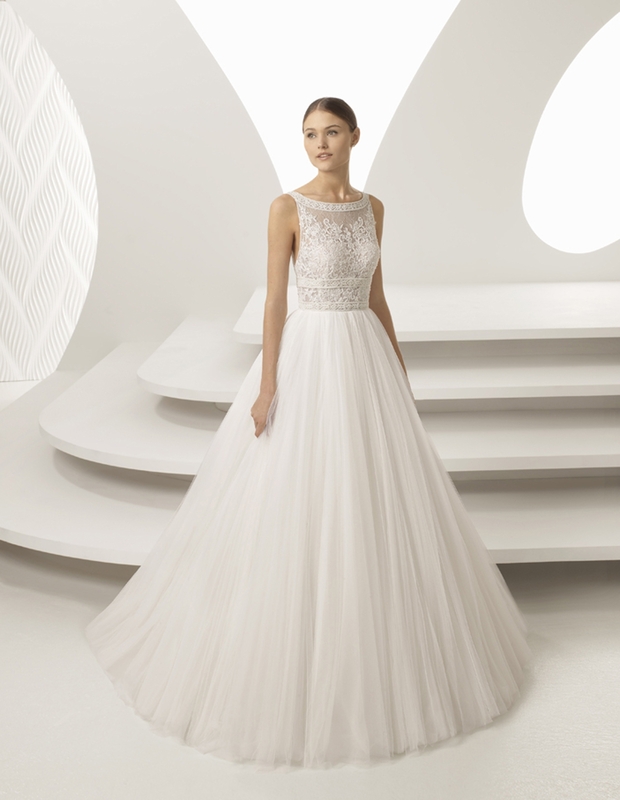 Then there are the princess gowns - swoon-worthy confections of detailed open and teardrop backs, free-flowing skirts and elegant detailing including beautiful beading; or versatile bridal separates such as 'Dane", which elegantly combines an exquisite long-sleeved bodice with effortlessly striking chiffon skirt. 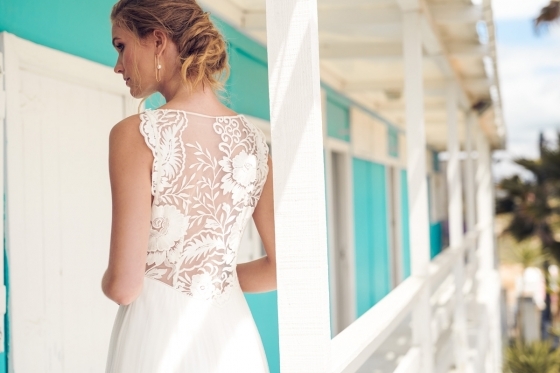 Whether you're a boho bride or prefer timeless grace and a touch of contemporary couture, Rosa Clara's distinctive designs will provide something show-stopping to individually suit.